TiE UK North is hosting another TiE Talk event on 21st May at RSM and this time our keynote speaker is Dr Aseem Malhotra who is a renowned cardiologist, working in the NHS and leading the campaign against excess sugar consumption in the UK. 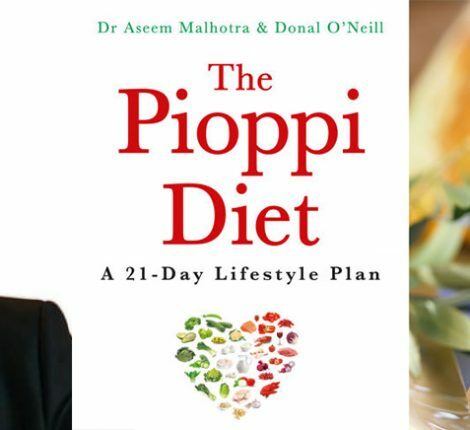 Dr Malhotra is an author of The Pioppi Diet: A 21-Day Lifestyle Plan, which was widely discussed in the media including The Jeremy Vine Show, BBC Radio 2, ITV’s Save Money: Good Health, Sky News, BBC World News, BBC Asian Network, London Live News and seen in The Telegraph. As a cardiologist who was seeing the consequences of poor diet and obesity on a daily basis, Dr Malhotra became a passionate campaigner in the field of obesity and health. He is the introducer of the Pioppi diet, a life-changing journey of how to revolutionise your body from the inside out. Also, he is a Founding member of the Action on Sugar campaign and is an alumnus of Manchester Grammar School.